David T. Levy, Ph.D., from Georgetown University in Washington, D.C., and colleagues used publicly available, nationally representative data on smoking and vaping among youth and young adults to conduct a trend line analysis of deviations from long-term trends in smoking starting from when vaping became more prevalent. The researchers found a substantial increase in youth vaping prevalence beginning around 2014. The decline in past 30-day smoking prevalence accelerated by two to four times after 2014. Further, as vaping became more prevalent, indicators of more established smoking rates (e.g., the proportion of daily smokers among past 30-day smokers) also decreased more rapidly. 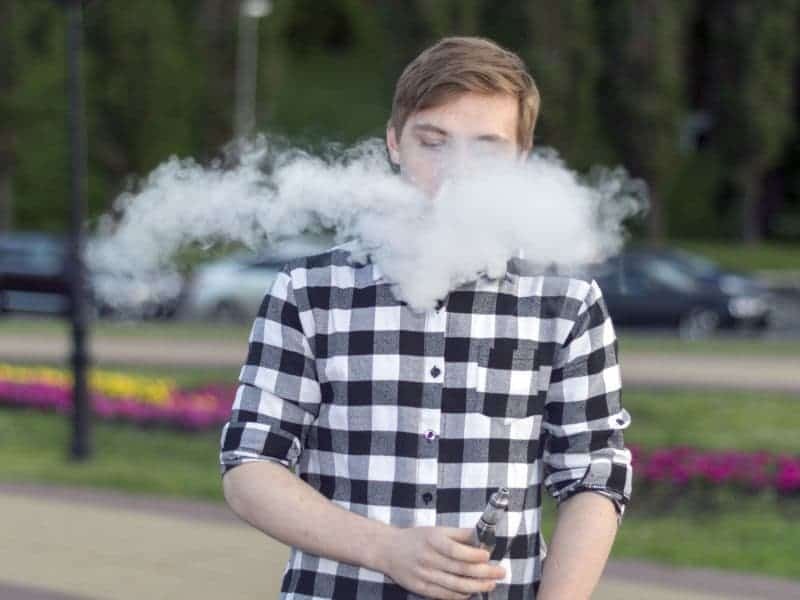 “While trying electronic cigarettes may causally increase smoking among some youth, the aggregate effect at the population level appears to be negligible given the reduction in smoking initiation during the period of vaping’s ascendance,” the authors write. 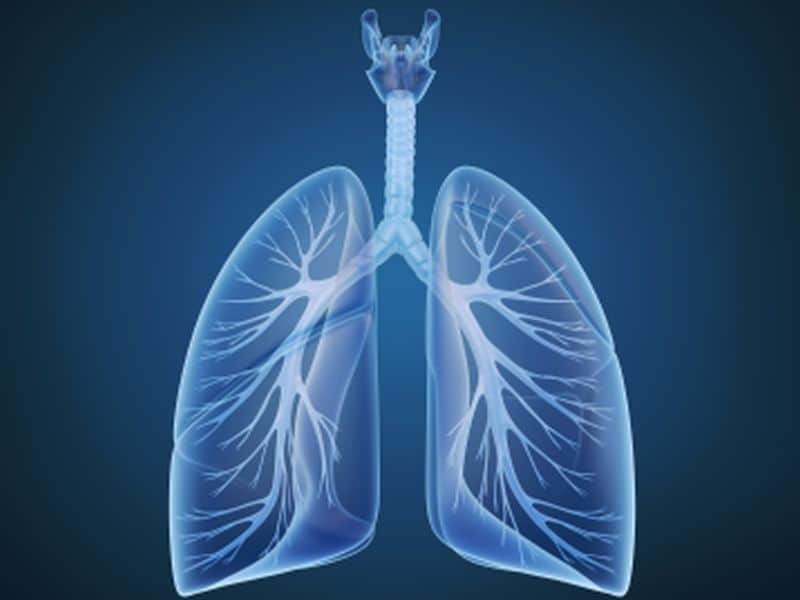 One author has served as an adviser to pharmaceutical companies that manufacture smoking cessation medications, and two authors have served as expert witnesses in litigation against the cigarette industry.